Our nation’s schools should be safe havens for teaching and learning, free of crime and violence. Any instance of crime or violence at school not only affects the individuals involved, but also may disrupt the educational process and affect bystanders, the school itself, and the surrounding community (Brookmeyer, Fanti, and Henrich 2006; Goldstein, Young, and Boyd 2008). 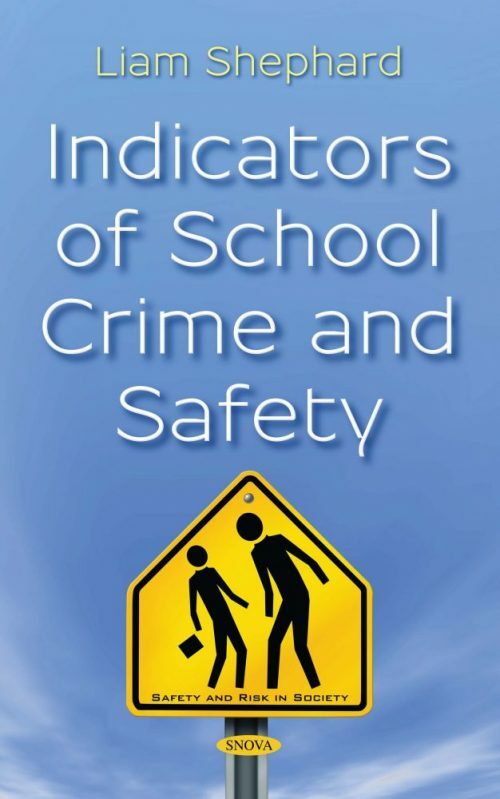 Establishing reliable indicators of the current state of school crime and safety across the nation and regularly updating and monitoring these indicators are important in ensuring the safety of our nation’s students. This is the aim of Indicators of School Crime and Safety. The report included in this book is the seventeenth in a series of annual publications produced jointly by the National Center for Education Statistics (NCES), Institute of Education Sciences (IES), in the U.S. Department of Education, and the Bureau of Justice Statistics (BJS) in the U.S. Department of Justice. This report presents the most recent data available on school crime and student safety. The indicators in this report are based on information drawn from a variety of data sources, including national surveys of students, teachers, principals, and postsecondary institutions. Sources include results from the School-Associated Violent Deaths Study, sponsored by the U.S. Department of Education, the Department of Justice, and the Centers for Disease Control and Prevention (CDC); the National Crime Victimization Survey and School Crime Supplement to that survey, sponsored by BJS and NCES, respectively; the Youth Risk Behavior Survey, sponsored by the CDC; the Schools and Staffing Survey and School Survey on Crime and Safety, both sponsored by NCES; the Supplementary Homicide Reports, sponsored by the Federal Bureau of Investigation; EDFacts, sponsored by NCES; and the Campus Safety and Security Survey, sponsored by the U.S. Department of Education. The most recent data collection for each indicator varied by survey, from 2009 to 2013. Each data source has an independent sample design, data collection method, and questionnaire design, or is the result of a universe data collection. All comparisons described in this report are statistically significant at the .05 level. Additional information about methodology and the datasets analyzed in this report may be found in appendix A. The report covers topics such as victimization, teacher injury, bullying and cyber-bullying, school conditions, fights, weapons, availability and student use of drugs and alcohol, student perceptions of personal safety at school, and criminal incidents at postsecondary institutions. Indicators of crime and safety are compared across different population subgroups and over time. Data on crimes that occur away from school are offered as a point of comparison where available.